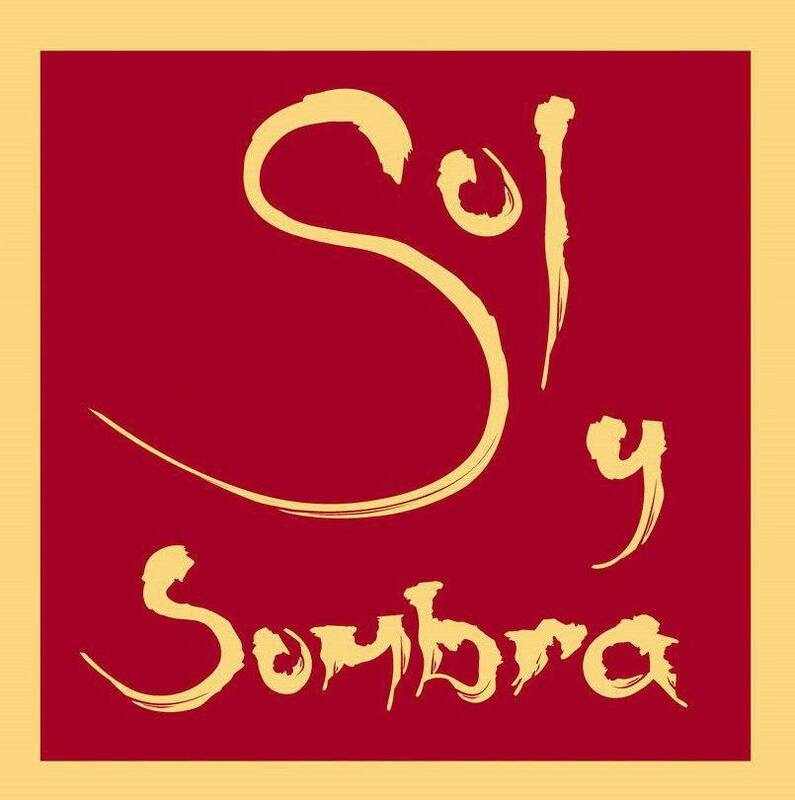 The award winning Sol y Sombra Tapas Bar & Restaurant is located in the former church of Ireland in the heart of Killorglin town. Opened in 2006 we offer a little taste of Spain to our loyal locals and tourists alike. The essence of tapas revolves around sharing a variety of dishes amongst friends over an hour or an evening, as time allows. Enhance the experience by trying our range of imported wines by the glass. We regularly dine at sol y sombra and this particular night it was a very busy however, staff were always on hand to cater to our needs. Wonderful food and a fantastic atmosphere. Would like to say a huge thank you to Cliodhna for being so welcoming and accommodating. We had a very good Mother's day lunch. Everything was excellent and very professional. Staff were extremely friendly and the whole place seems to tick over like clockwork. A credit to all involved. Great food in a very nice setting. Staff were very helpful and added to a wonderful experience. We had a superb evening at the gin tasting evening-very enjoyable. We had a meal after and it was fantastic-highly recommend. Lovely staff,very accommodating and helpful,and so reasonable!! Had a fantastic staff party at Sol y Sombra. the music and the excellent service. Delicious food and cocktails. Best restaurant in Killorglin! Our food was superb and my fruity g & t cocktail was especially memorable! Lovely ambience. Service hit and miss, different servers at various times throughout the meal, more consistency and friendliness would have been appreciated. Food was generally good, loved the black pudding tostada and pork belly. However the monkfish/scallops racion was far too salty, and my husband's chocolate brownie dessert 'special' was dry, tasteless and practically inedible (he sent most of it back) - a brownie is one of the easiest desserts to make for even the most amateur home chefs, so how they got it so wrong in sol y sambra is beyond me - ? Was it Thursday or friday's stale leftovers flogged as a special? But would go back with friends to experience the nice atmosphere and decor, just different menu choices! The food was delicious. The staff were incredibly nice & helpful for any request we had on the night. I would definitely recommend it. As customers, we could feel that the staff was very stressed and poorly organized. We ordered desserts that never been served and finally, we decided to leave. However, the place looks great and we'll give you another chance anytime soon. I was really impressed with the entire evening. I loved the atmosphere and the lay out of the restaurant. The food was super, so much to choose from ... just wow! As a table of five we chose lots of different tapas and we were all delighted with what we had. Great restaurant, great evening, thoroughly enjoyed ourselves. Friendly attentive staff. It was all spot on! One small thing was just our white wine was quite warm, this was attended to immediately and maybe it was a very busy night and chilling space was at a premium. But thank you ...it was all super & we will be back!